As the only local telecommunications provider who has not collaborated with other companies to share precious 2600MHz spectra for its LTE rollout, DiGi is looking at possible alternatives for its LTE rollout which it commenced several months ago. One such move is to refarm its 1800MHz band to support its 2 x 10MHz spectrum in the 2600MHz band as awarded by the Malaysian government. Speaking to Digital News Asia, DiGi COO Albern Murty noted that currently, the spectrum that it has been allocated is enough to grow its LTE coverage. “For now, what we are committed to is building 1,500 LTE sites by the end of this year. I think there is more than enough spectrum to even double that,” Murty said. As it continues its LTE rollout to more areas in the country, DiGi is looking at possible alternatives, including refarming its share of the 1800MHz spectrum. We are working on the technical perspective of refarming [the 1800MHz spectrum] first. If it is something that we can do, then it is an opportunity that we can pursue. Ultimately, we need the approval of the regulator [the Malaysian Communications and Multimedia Commission or MCMC], but for now, we need to understand the technology and what we can do within a certain spectrum. So, I don’t think DiGi is worried about [spectrum] limitations at this point in time. 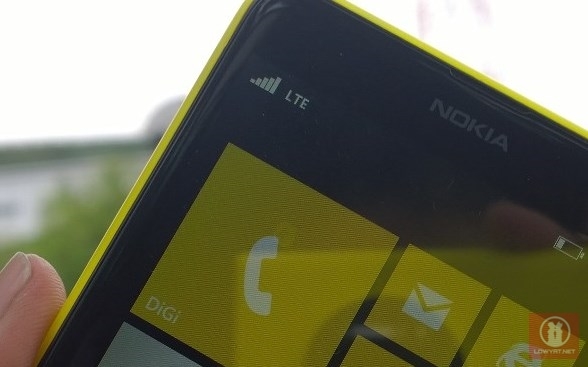 To date, DiGi is the only local telco to not share its awarded spectrum with other telcos. Every other local telco awarded with precious spectrum has banded with one or more partner, with Celcom collaborating with Altel, and Maxis sharing its spectrum with U Mobile and Redtone. A long and much-rumoured takeover of Packet One Networks (better known as P1) also failed to materialize, with Telekom Malaysia Berhad eventually taking a controlling stake in P1 with an initial investment worth RM350 million. Regarding the refarming of the 1800MHz spectrum, Murty says that the company is still in an exploratory stage to understand the technology and what it can do with the allocated spectrum (DiGi has 2 x 25MHz spectrum in the 1800MHz band). Only once that is done will the telco proceed with seeking approval from the Malaysian Communications and Multimedia Commission.